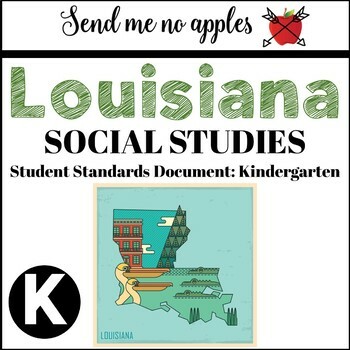 I created this free document to help Louisiana teachers navigate the Student Standards for Social Studies. This document was compiled using information found online. I hope this helps!